Enjoy the perks of living in a villa that's constructed for the comfort and enjoyment of its residents. 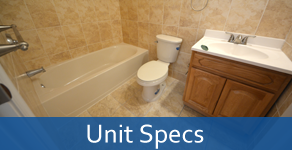 Our units at Harbor Front Villas also make profitable investment properties for people looking to earn more. Located in a pet-friendly waterfront community, our villa units boast great features, amenities, and views. Live in one of our waterfront properties and enjoy a luxurious and relaxing lifestyle. Stay at a villa unit that's close to the sea, Newark airport, and major highways. 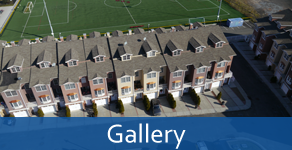 View our gallery and see how spacious and beautifully designed our residential properties are. 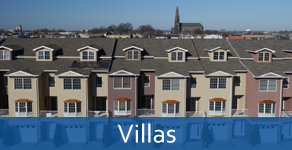 Turn to Harbor Front Villas in Elizabeth, New Jersey, when it comes to valuable residential properties for sale. We are currently selling our units at the Harbor Front Villas, an inexpensive waterfront and gated community. Our property boasts of a convenient location as well as breathtaking water views. With more than 30 years of combined experience, we provide professional and friendly service to our clients. Contact us in North Bergen, New Jersey, for queries regarding our aesthetically pleasing properties for sale.